My boy Johann Sebastian Bach may attract a slightly different crowd than the festivals I usually post about, but I had the chance to check out Montreal’s annual salute to his work as research for my 18th & 19th Century Music History class. I can’t say I was initially too excited to go hang out at a lunchtime recital of baroque organ music, but I can honestly report that I walked away pretty impressed and completely humbled by the performers I saw, each of whom were still students themselves. For the same class, I begrudgingly headed to Chapelle Notre-Dame-de-Bon-Secours in the Old Port for a tribute to Jean-Marie Leclair’s compositions for violin on November 24th. Maybe it was the holiday romanticism kicking in, but I soon realized there were far worse places to be on a snowy Montreal night than a warm little church overlooking the water, watching an apparently famous British violinist present ‘Le Violon De Leclair,’ a showcase of best-loved works by the French composer. This event was separate from the Montreal Bach Festival and instead was presented by Les Boréades, a Montreal ensemble in the middle of their sixteenth season of baroque tours and concerts celebrating the performance practice of this era and authentic instrumentation. The evening’s headliner was Adrian Butterfield, hailed as one of the most versatile period musicians in the UK, and he was joined by local members of the ensemble in an exploration of Leclair’s complex and dynamic sonatas. 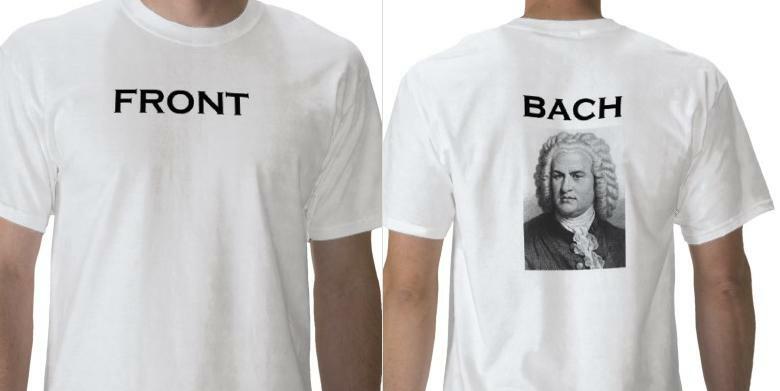 I’m not entirely familiar with his work, but I know that he was often compared to Bach as they both emerged from the same period but is more recently being celebrated as a genius in his own right. His work is very rarely played live anymore and it was great to hear his sonatas interpreted on authentic baroque instruments like the harpsichord in addition to the baroque violins. All in all, both concerts were honestly very interesting experiences and I’m happy I took a chance on something different. Get a head start on next year’s Montreal Bach Festival by checking out their website, and keep checking for more upcoming events from the folks at Les Boréades.